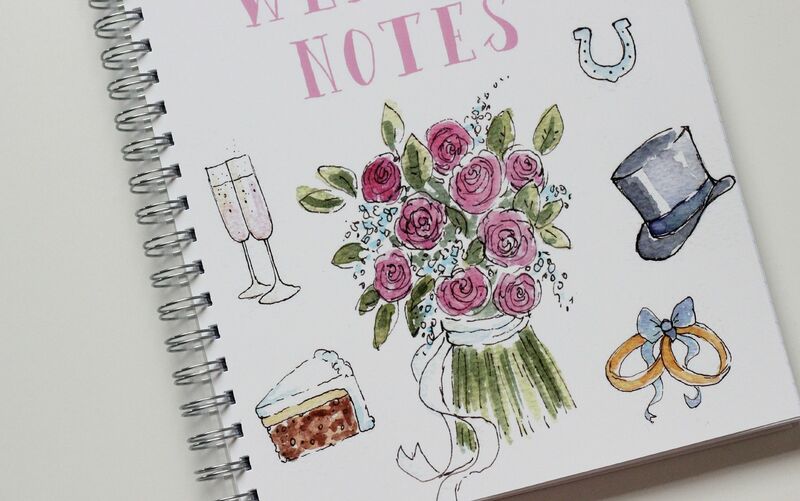 Being a) someone who is very excited to be engaged and b) a stationery addict, a notebook dedicated entirely to planning my wedding(!) seemed like an essential purchase. I wanted a big notebook (A4), with lots of room to scribble everything down. I am a serial note-taker. I couldn’t find any decent ones in my usual stationery haunts, but I found one on funkypigeon. Hate the name, but they have a great selection of notebooks which can be customised. 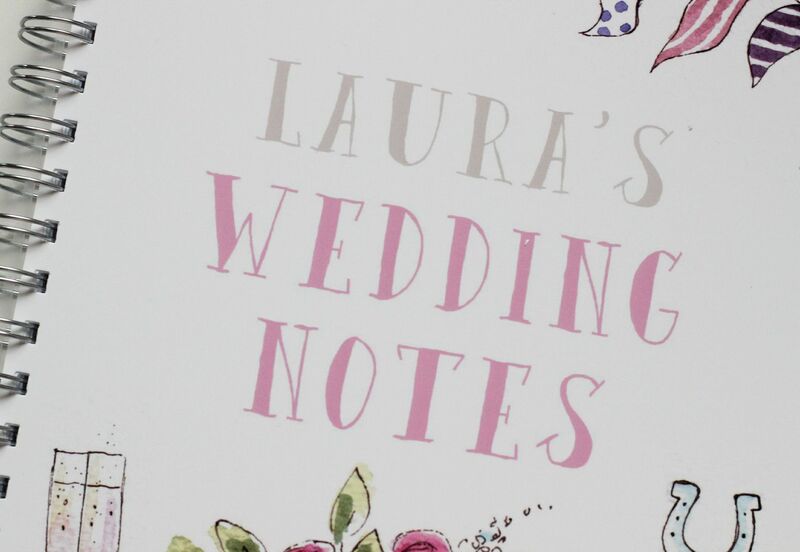 Laura’s Wedding Notes… so many notes to make. I am so excited. I love the design on the notebook, it’s really cute and a little bit kitsch without being too floral or obnoxious. 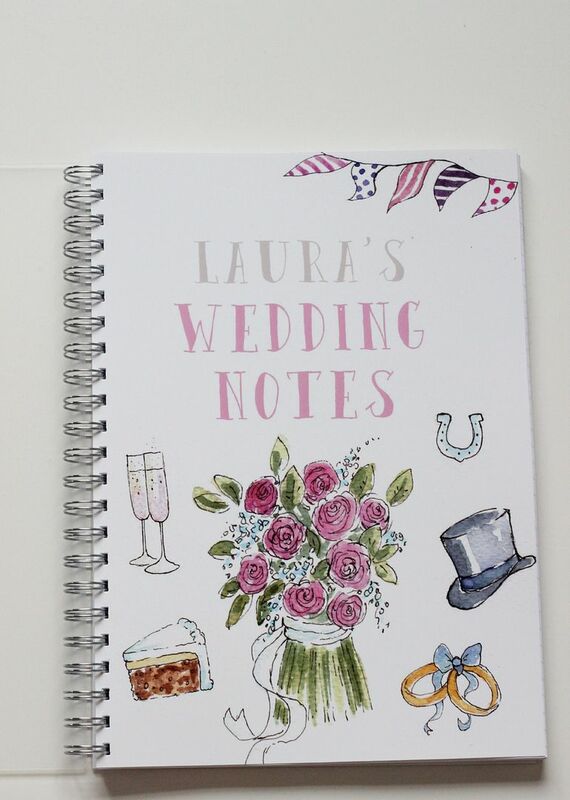 I’ve been penning some ideas already (possible dates and ideas for our engagement party, too exciting) and this notebook is my new baby. I think it will also be really enjoyable to look back on the planning stages after we get married, and to show any potential children one day, in the oh so distant future. Is there anything you’d like to see about the planning?